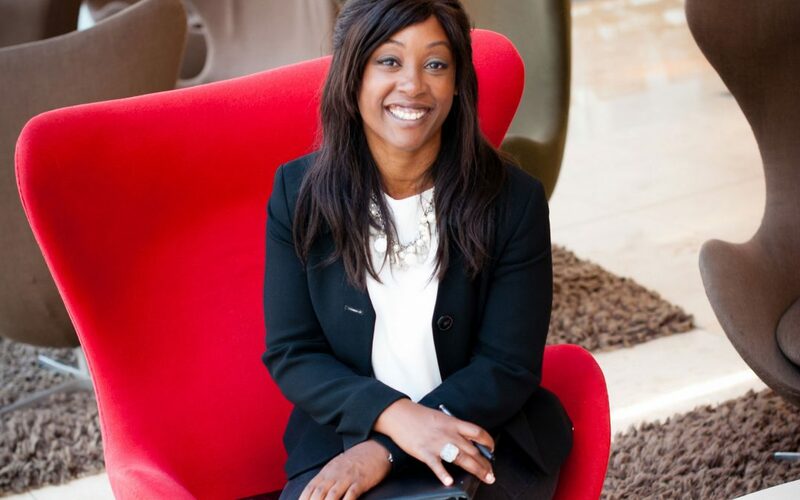 It’s been seven years since Natasha Delisle-Barrow set up Delisle-Barrow recruitment, and a lot has changed since then. While the company has grown rapidly, it remains dedicated to providing tailor-made recruitment services to its clients, and offering the very best experience for its candidates. What do you think makes Delisle Barrow unique? I specialise in providing in-house recruitment services to help clients attract and retain exceptional candidates, as well as acting as a trusted advisor on HR issues. My clients don’t have a HR department or internal recruitment function, so may hire me to carry out a 360-degree review of their business needs, before translating that into a hiring plan – which I then deliver. I guess you can think of me as a freelance internal recruiter. I also provide recruitment training workshops – teaching internal staff how to attract and retain top talent. Previous topics have covered how to implement Belbin techniques to create high-functioning teams, and how to hire candidates with the right values for the role. When time allows, I also give talks on a variety of topics, include female entrepreneurship and organisational growth – which I greatly enjoy. What I don’t do is volume-recruit. My client list is made up predominately of companies in the top 10s of their respective sectors. They recognise that my individual approach helps to develop enduring relationships built on honesty and integrity with some of the most intelligent, ambitious and sought-after candidates in the market. I specialise in the renewable energy and natural resources sector, professional services (consultancy in particular) and the finance sector; I do a lot of work with financial investment companies and private equity firms. My clients typically employ 50-250 people, though one company I worked with recently has just 30 employees. Most of my clients are growing organisations that are either European or internationally focused, and due to my language skills, I am adept at finding candidates for multi-lingual roles. While I’m highly experienced in office support roles, I also recruit for mid-executive level roles. I’m currently working with an international investment company that has gone through a big restructure and is moving into new sectors. They approached me to do a skills audit – an analysis of what current skills they have in the business – to see how this aligns with their plans for the future. First, I will meet their senior management team to understand their plan for the next five years. I will then analyse the current employee resources in the company by looking at job descriptions of internal staff, before sitting down with line managers, and doing one-to-one interviews. Once the audit of employee resources and skills is complete, I will then create a hiring strategy to meet the client’s future objectives. This details how the company should go about attracting the right candidates, such as how to advertise, what language to use, how to write job descriptions and set performance objectives and targets. I also advise clients how to structure their interviews – who does the first, second and third stage of interviews, what specific competencies and values they should be looking for, and what questions to ask. Do you use any particular assessment tools? Gut feelings can be wrong and subjective bias can creep into hiring decisions, which is why it’s important to obtain objective insights. I currently partner with a consultant who has developed an assessment tool based upon a mathematical science with 94.8% validity. Used by corporates including Citibank, Emirates, McDonalds and BAE Systems, it allows clients to recognise the skills, emotional intelligence and values of the person they are hiring – at both interview and the on-boarding stage. The consultant will typically meet with a company’s board of directors as part of the process. Do you collaborate with anyone else? Yes, depending on the client and their needs, I will call upon other experienced recruitment professionals. For example, one lady I work with is a specialist in using Belbin techniques, another is an experienced internal recruiter for energy companies. I like to be flexible in how I work with companies, too. Depending on the projects and what the client wants to achieve, the process can take days, weeks or months. Sometimes a client will just want me to conduct initial interviews, and so will pay me a day rate. How do clients benefit from hiring you? Because I’ve worked with many companies in the financial, energy, and professional services sectors, I am able to bring a wealth of experience to the process. Clients often only see things from an internal perspective, lacking a wider benchmark, however I’m able to look at things from an internal and external perspective. I know what their competitors are doing, and how it’s worked out for them. To hire truly exceptional talent, an organisation needs to break the mould – to create a disturbance in how they normally hire. I believe that hiring an external recruitment professional can give the fresh insight needed to make a real difference.